After taking some time off, Runtown has reemerged in recent months with his latest single, Unleash featuring Fekky. 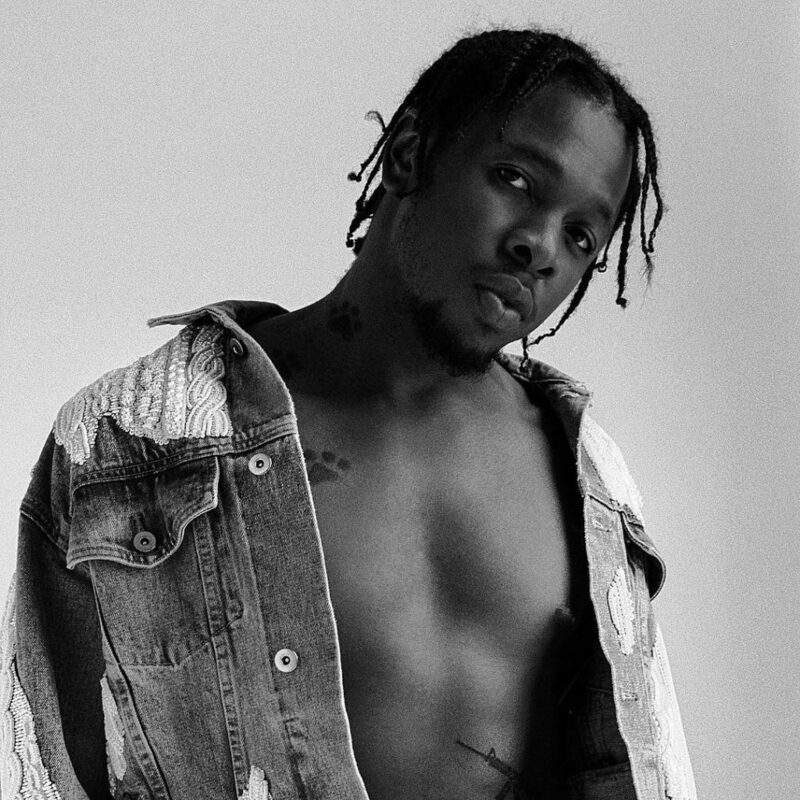 Rising to the top of many charts and reminding of Runtown’s dominance without flooding the market, the singer will now embark on the Unleash World Tour from September 2018 until February 2019 anchored primarily around his most recent release. The announcement of the tour comes following the release of the Unleash visuals which went on to amass a million views in a day, a testament to how big a release it’s been. Watch out, the Soundgod might be coming to a town near you!